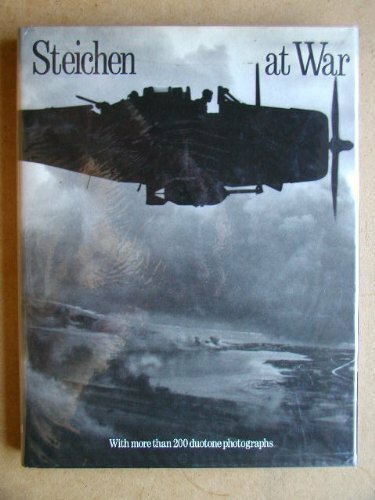 The war in the Pacific documented in more than 200 photographs by Steichen. Witness with him the harsh realities of war--terrifying Kamikaze attacks, the capture of Iwo Jima, the ruin of Hiroshima, and more. Christoper Phillips is the editor of Photography in the Modern Era, and co-curator of the landmark exhibition The New Vision.